Testimonials - Interior Demolition, Inc. 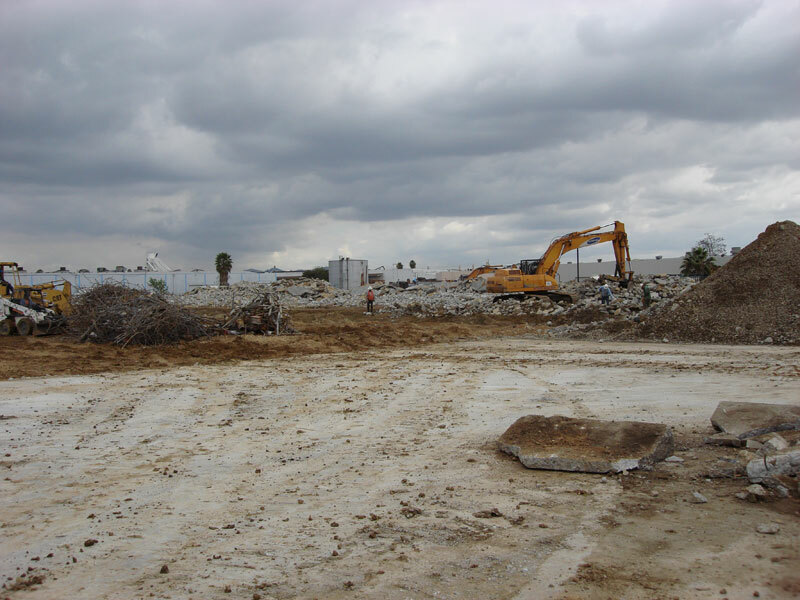 Interior Demolition, Inc. did a wonderful job with the preparation of a detailed health and safety plan, personnel protective equipment, dust control, stockpile management, equipment, and trucking were just phenomenal! 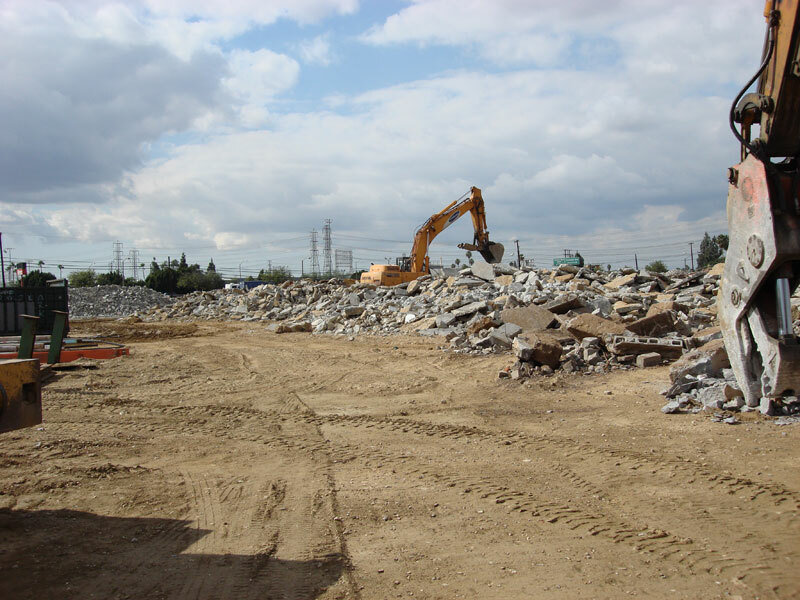 After the Northridge earthquake, we had to demolish the swap meet, due to extensive damage. Interior Demolition did such a great job with recycling the lumber to asbestos treatment. We recommend them to anyone who needs their type of services. Thank you. We needed to extend the red line and a demolition was needed by a company that can do the job. 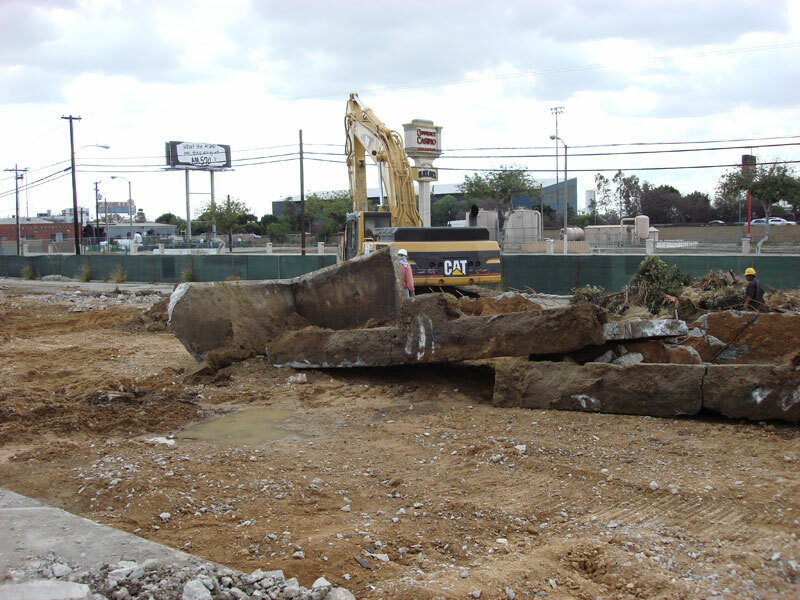 We love the multiple locations that Interior Demolition was capable of handling. Great job guys! The service received was excellent and prompt. We had scheduling problems and your company was very understanding and helpful. Thank you very much.